Is eating fresh and healthy one of your 2019 resolutions? Trying to use your kitchen more than your take-out menus? Look no further than Blue Apron! Each week choose meals with fresh ingredients measured out perfectly for delicious meals. The easy, step-by step directions make even the most basic chef look gourmet! Give Blue Apron a try while also giving back to SBS. Click HERE to activate the SBS Link. SBS now is recognized on Amazon Smile! Now when you shop on Amazon, Blessed Sacrament will get a donation back. Please click on the link above, and choose Blessed Sacrament as your charity. Proceed to shop as normal through your Amazon account. It's that easy! Printing photos from your child's school year? Buying photo gifts? Use the SBS Portal Link on Shutterfly when you shop and monies will get kicked back to SBS. Blessed Sacrament is thrilled to participate in the Box Tops for Education program. Clipping Box Tops is an easy way for you to help our school buy what it needs. Box Tops are each worth 10 cents, and they quickly add up, providing a fun community service activity you can do with your children. You can find BoxTops on various products such as Ziplocs, Cheerios, Mott’s, Nature Valley, etc. For more information about the Box Tops for Education program, including a list of participating products and our school's progress, visit the link above and/or view the attached list. 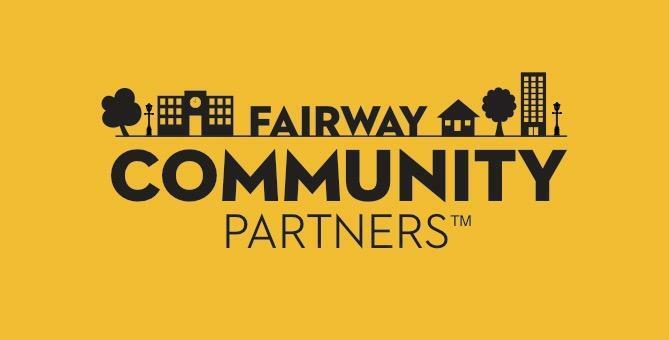 Be sure to become a member in order to receive exclusive coupons and learn about extra ways for our school to earn! 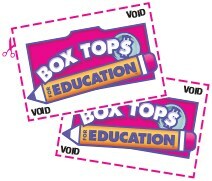 For every 25 box tops your child collects, they will earn a Dress Down Pass to be used (no more than 1 pass per week, please). Or you can bring in 25 box tops instead of $1.00 as payment on dress down days! (except for special collection dress down days) Just affix 25 box tops on the provided collection sheet (attached on the right or at the PA bulletin board outside the gym). You can turn in the collection sheet to your teacher or to the main office. Please label your child's full name and teacher on the collection sheet. Blessed Sacrament will hold a Box Top Class Competition this year. The class with the most collected Box Tops will win a classroom party of their choice.